The U.S. Air Force (USAF) has awarded three Evolved Expendable Launch Vehicle (EELV) Launch Service Agreements to (in alphabetical order) Blue Origin, Northrop Grumman Innovation Systems and United Launch Alliance. The award to Blue Origin will be for development of the New Glenn Launch System. The award to Northrop Grumman Innovation Systems is for development of the OmegA™ Launch System. 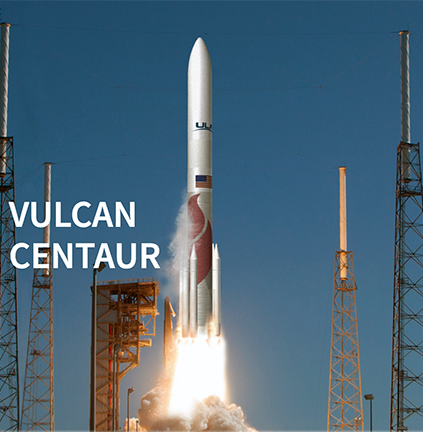 The award to United Launch Alliance will be for development of the Vulcan Centaur Launch System. 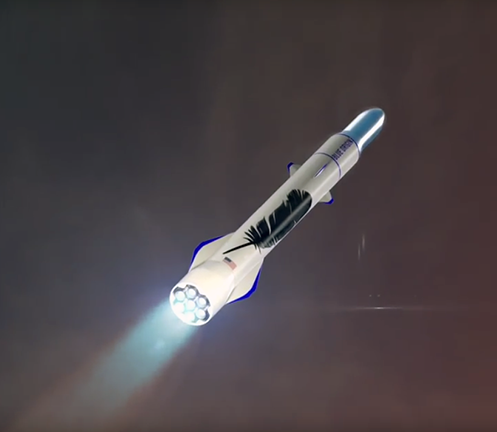 Artistic rendition of Blue Origin's New Glenn rocket in flight. The Launch Service Agreements will facilitate the development of three domestic launch system prototypes and enable the future competitive selection of two National Security Space launch service providers for future procurements, planned for no earlier than fiscal year 2020.Through public-private partnership agreements, the goal of the acquisition strategy is to satisfy federal law by ensuring that the U.S. maintains assured access to space, with at least two domestic launch service providers and without reliance on non-allied rocket propulsion systems. With the Congressional mandate to transition away from reliance on foreign rocket propulsion systems, and the planned Delta IV retirement, the USAF developed an acquisition strategy to accelerate National Security Space launch requirements. The EELV program has successfully launched 72 NSS missions, dating back to 2003, using the Atlas V and Delta IV launch vehicles. While the prototypes are being developed, the USAF will continue to competitively award commercial launch services contracts to providers who demonstrate the capability to design, produce, qualify and deliver launch systems and provide the mission assurance support required to deliver National Security Space satellites to orbit. 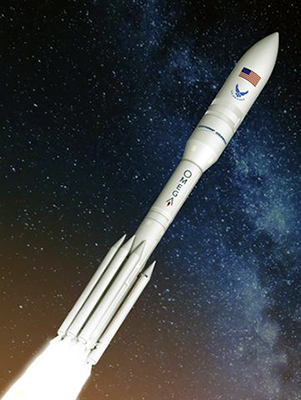 Artistic rendition of Northrop Grumman's OmegA rocket in flight. The USAF competitively awarded the Launch Service Agreements as other transaction (OT) agreements in accordance with the USAF’s other transaction authority (OTA) for prototype projects. OT agreements are nontraditional acquisition arrangements that allow for shared investment to encourage innovation and promote the maturation of capabilities. 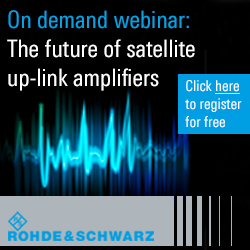 The use of OTA is consistent with guidance in the National Space Transportation Policy to cultivate increased technological innovation and entrepreneurship in the U.S. commercial space transportation sector through the use of incentives such as nontraditional acquisition arrangements, competition and prizes. Secretary of the U.S. Air Force Heather Wilson said that this launch program is a great example of how tomorrow's Air Force is being fielded faster and smarter. The USAF is making the most of the authorities Congress provided and reliance on Russian-built RD-180 rocket engines will no longer be necessary. Leveraging domestic commercial space launch systems is good for the Air Force and a revitalized commercial launch industry is good for the taxpayer. U.S. Air Force Chief of Staff General David L. Goldfein noted that since the early days of the space program, the U.S. Air Force has been a world leader in space launch. As space becomes more contested and the nation's adversaries develop new capabilities to thwart U.S. advantages, the USAF is fielding enhanced space capabilities to ensure the organization remains the best in the business. Dr. William Roper, Assistant Secretary of the Air Force for Acquisition, Technology, and Logistics, said that he's excited to announce these creative partnerships that directly support the Air Force’s strategy to drive innovation and leverage commercial industry. These awards are a leap forward in space launch capabilities, ensuring continued U.S. dominance in space. 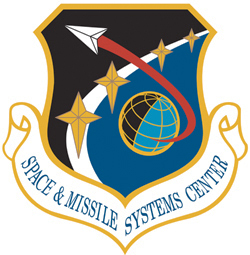 Lieutenant General John Thompson, the Air Force’s Program Executive Officer for Space and SMC commander, added that hese awards are central to the Air Force goal of two domestic, commercially viable launch providers that meet National Security Space requirements. These innovative public-private partnerships with industry provide a path to develop launch vehicles to assure access to space, address the urgent need to transition away from strategic foreign reliance, and provide responsive launch capabilities to the warfighter.